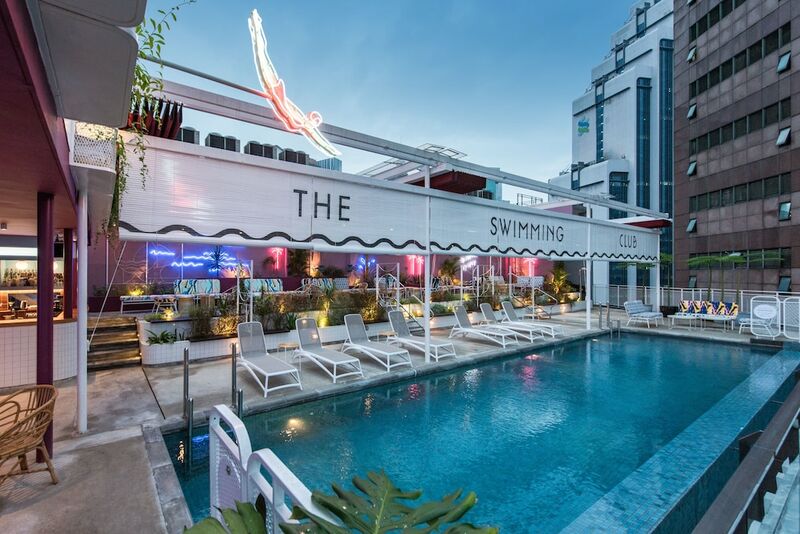 The best value hotels in Bukit Bintang are perfect for backpackers and travellers looking for frills-free yet comfortable accommodation, efficient service, and convenient location at very affordable rates. Set in the heart of Kuala Lumpur, Bukit Bintang remains lively from day to night, offering a myriad of dining, shopping, nightlife, and sightseeing opportunities. Comprising of backpacker inns, hostels, and boutique hotels, Bukit Bintang's best affordable hotels offer easy access to some of the city’s top points of interest thanks to its network of public transport links like monorail train stations and free shuttle bus services. Read on to find a Bukit Bintang budget hotel that best suits your style and budget level.